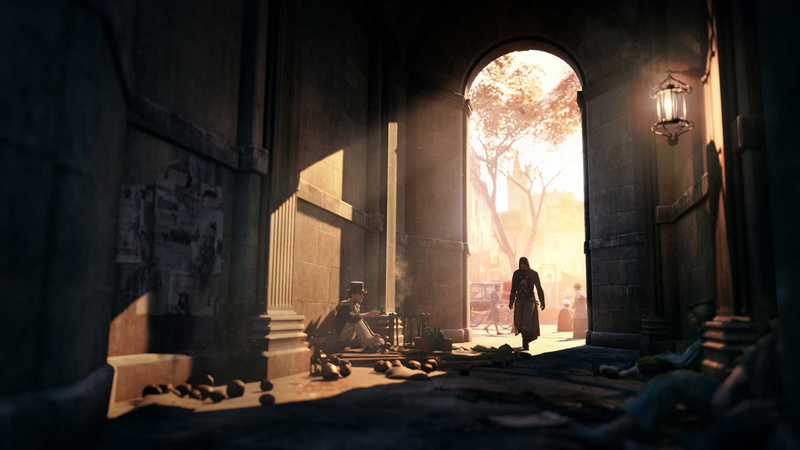 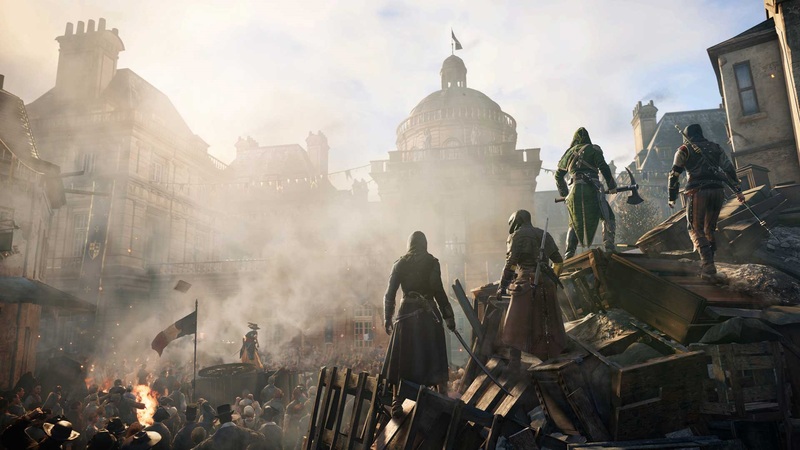 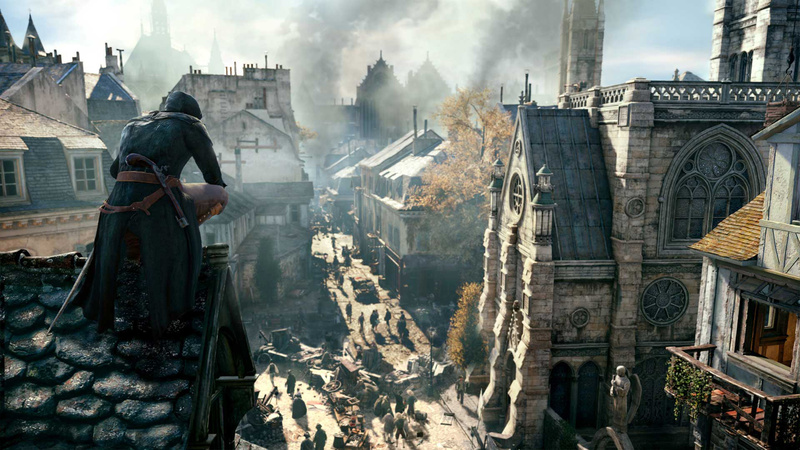 Following the events of Assassin’s Creed® Unity, Arno’s quest for redemption will lead him to the dreary town of Saint-Denis, then known as “Franciade”, on the outskirts of Paris. 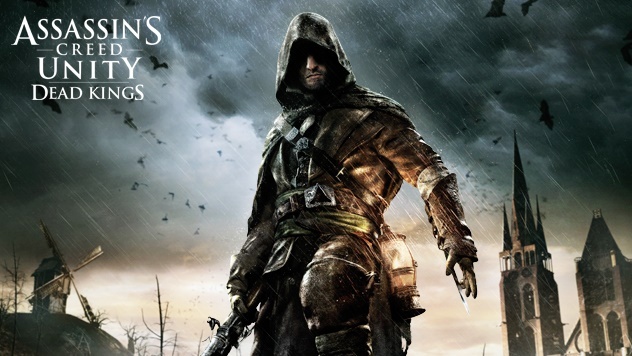 While the wary and fragile Republic rebuilds itself, disturbing events and a mysterious conspiracy will take Arno down to the depths of the town’s necropolis. 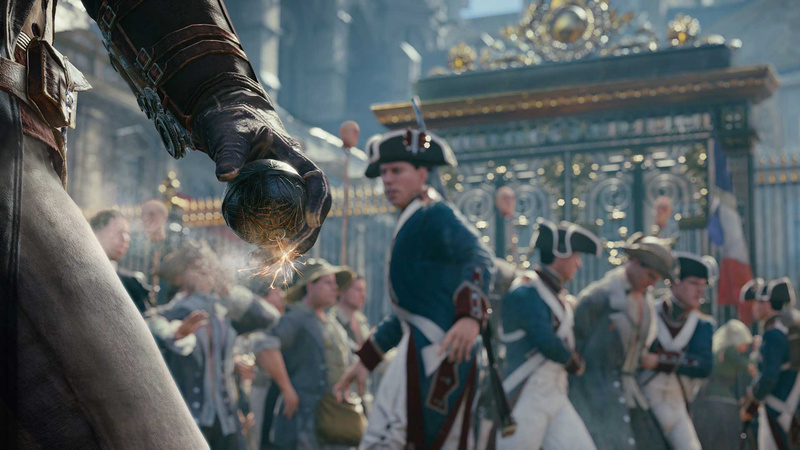 What ancient power lies beneath the crypts of Saint-Denis that so many seem to fear, yet want to harness? 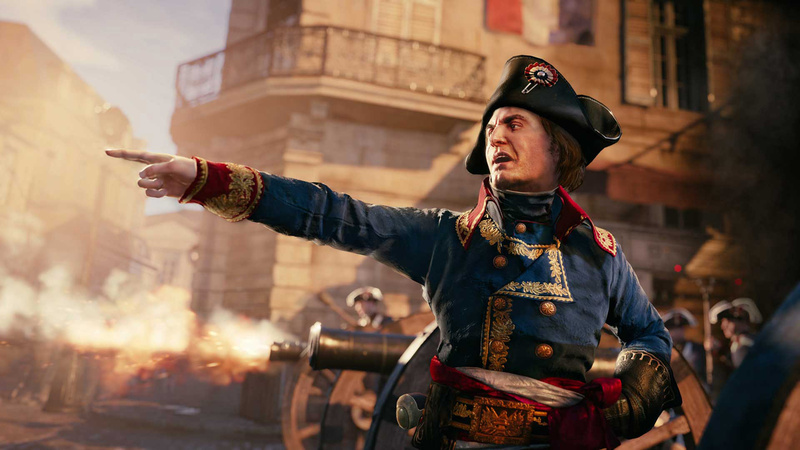 What role does Napoleon play in this troubling scheme? 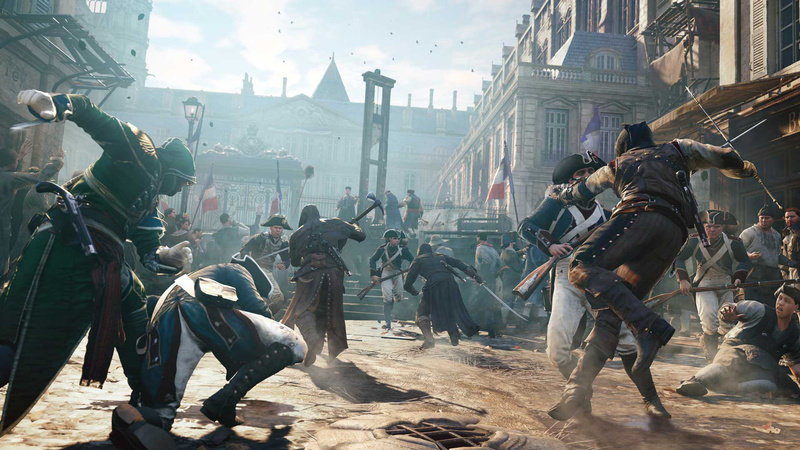 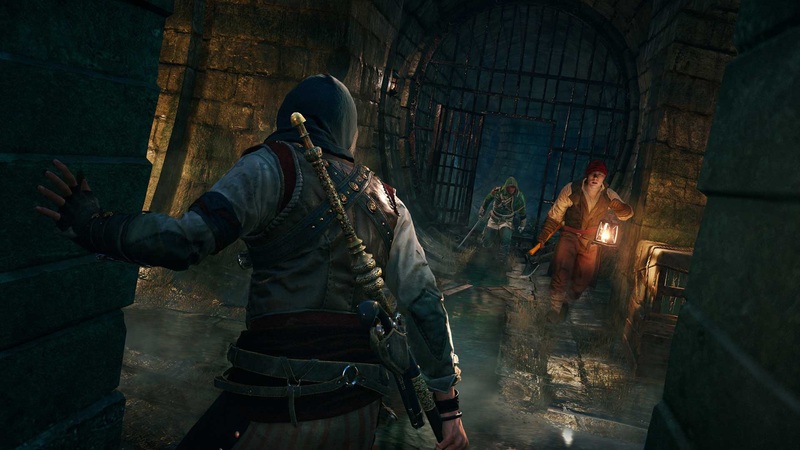 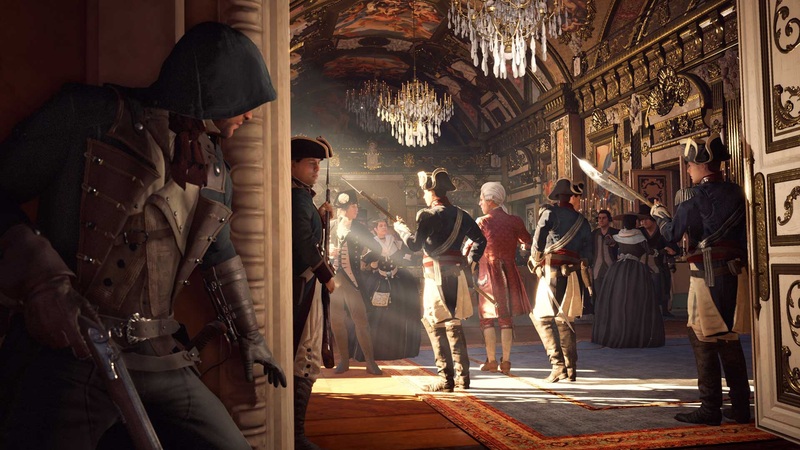 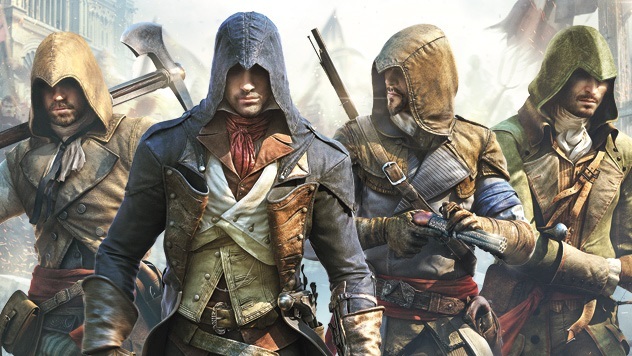 Arno’s investigation will lead him to uncover the darkest secrets of France’s former kings against the threat of merciless Raiders, a new faction in the Assassin’s Creed Unity universe.